Jon Hamm and Daniel Radcliffe star in this pitch black comedy about a young doctor's fledgling career as he begins his new life in a small, backwards Russian village. Set on the eve of the Russian Revolution, it tells the story of the young medical graduate's turbulent and brutal introduction to his practice, narrated by his older, more experienced self. 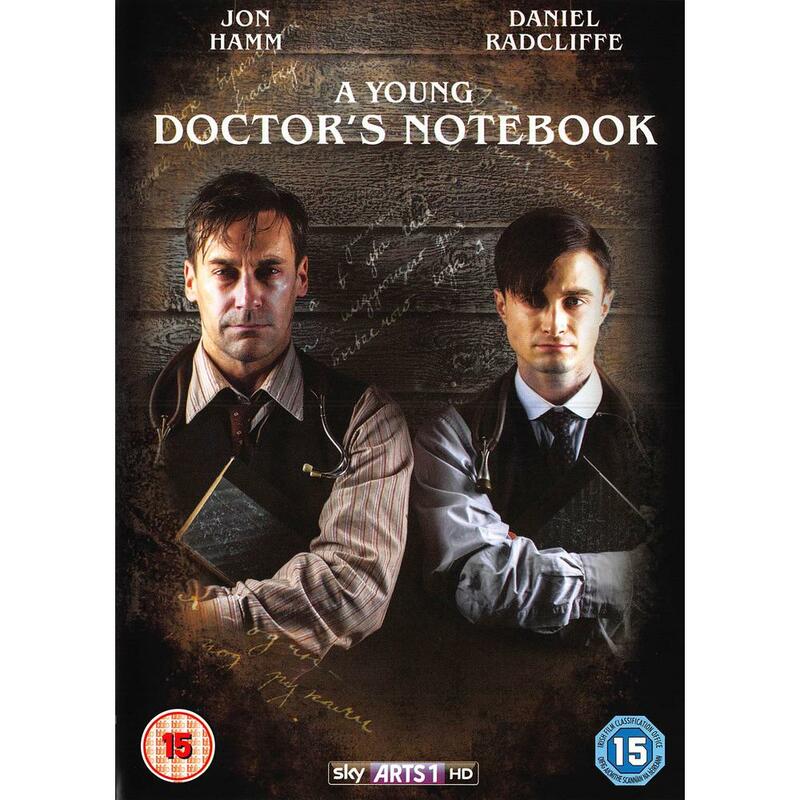 Dealing not only with the superstitious and poorly educated patients, but also with his own inner demons, the young doctor reveals doubts about his own competence and struggles with the immense burden of medical responsibility. 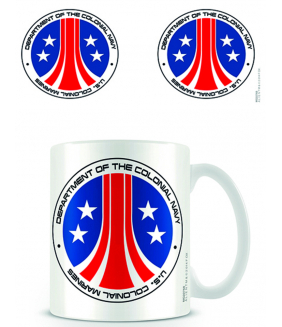 Own Alien - Colonial Marines Mug from Deff, DVD, Blu-Ray & 4K Video Specialists - Free UK Delivery.. 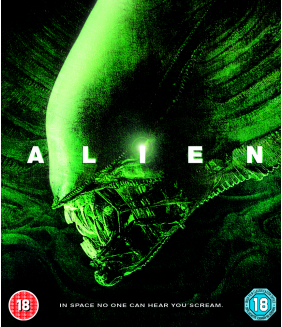 In the first chapter of the terrifying Alien saga, the crew of the spaceship Nostromo answers a dis..